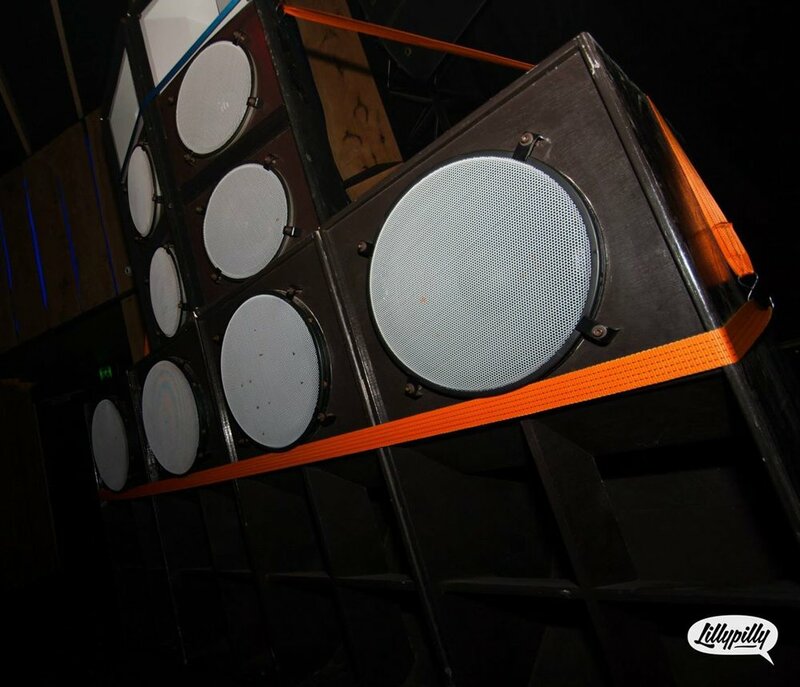 You are kindly invited to a reggae sound system session at Bar 303 on Saturday 19th May. HEAR wicked selection of revival roots and foundation rockers, rub a dub, digital and dubwise from SOLID FOUNDATION full sound system and special guests. There's a $2 entry going towards supporting families in Tanzania. More info on that soon!